**Pictures are not from my car, but parts look identical. **Will have more pics in the next few days once I pick up the car from the shop. All parts are used and came from my A3 2006 with 50k miles. Not sure yet, but most likely will be selling the car or having dad drive it temporarily. So the car was converted back to stock. Only my stock muffler is missing. 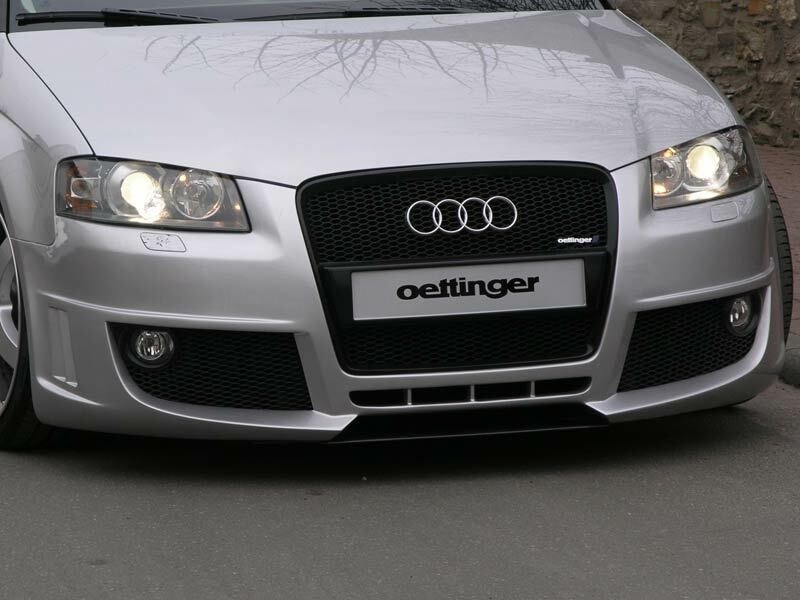 -The Oettinger muffler is still installed on the vehicle. It can be used as a single sided or the doubled sided exhaust. As an option I will trade for the stock muffler. 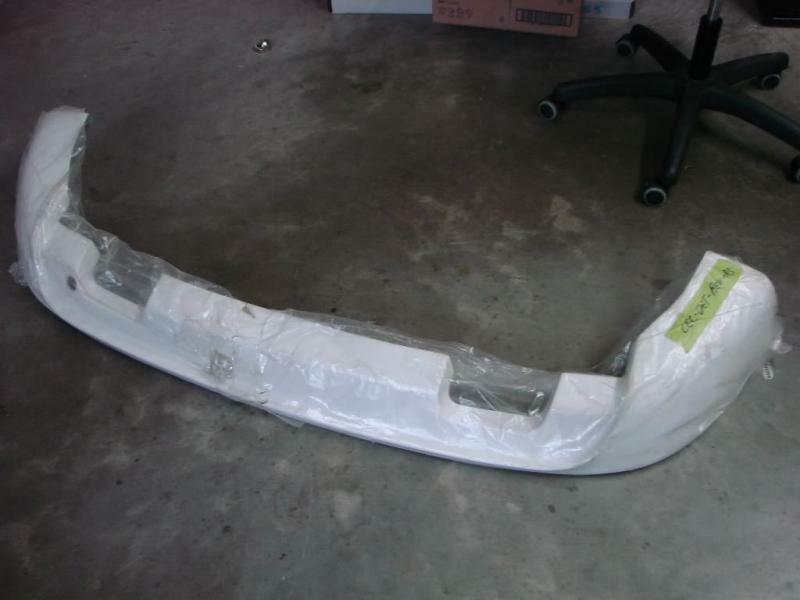 -Bumpers are used condition with visible scrapes on it painted black. There is no price set yet, but i'm open to offers. Please email me or contact over the phone @ 3126460560 or email me for more info. Thanks.